OPEN 7AM - 5PM DAILY! 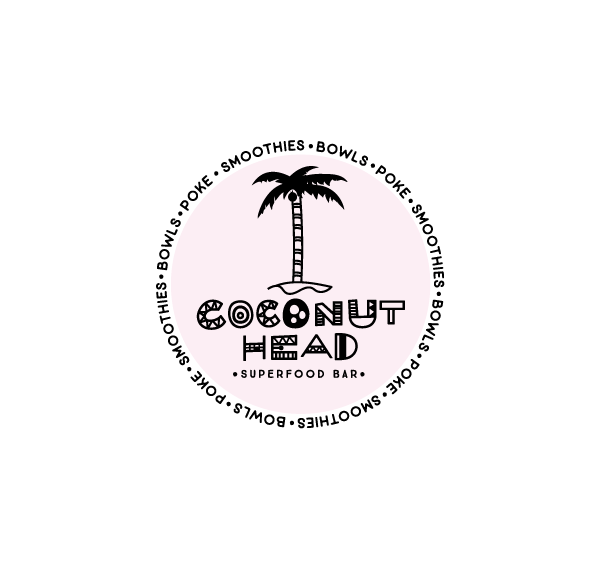 Coconut Head is a superfood bar on Hastings St. Our menu features fresh healthy options including plant based and poke! We do not use processed foods and refined sugars, our clean menu features smoothies, bowls, poke, raw cakes, Cocowhip, chia seed cups, salads, wraps & more! We also stock Noosa Cleanse certified organic cold pressed juices and Juno kombucha. The coconut Head beach hut is situated opposite the info centre on the main beach entrance. We look forward to serving up healthy clean eating options from 7am -5pm daily!